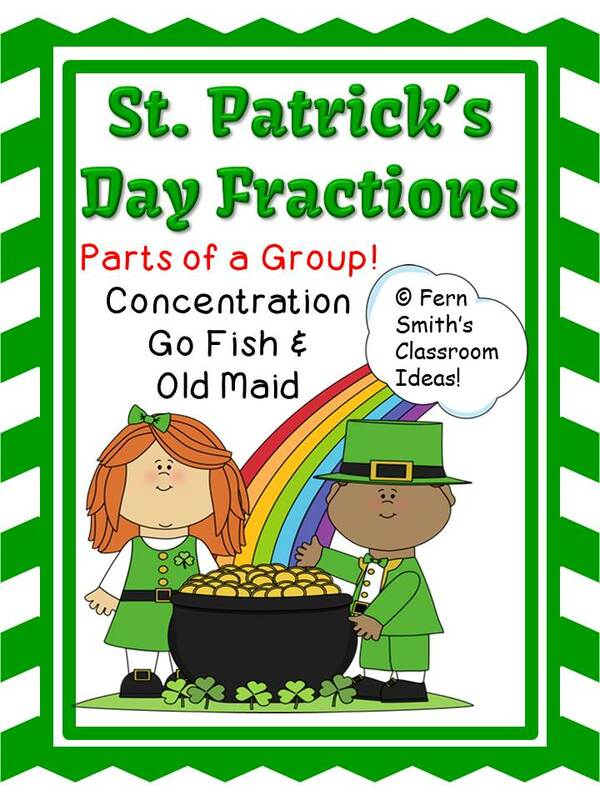 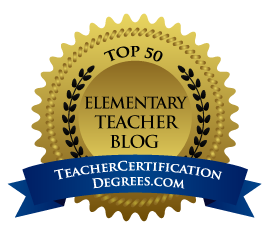 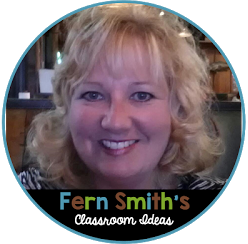 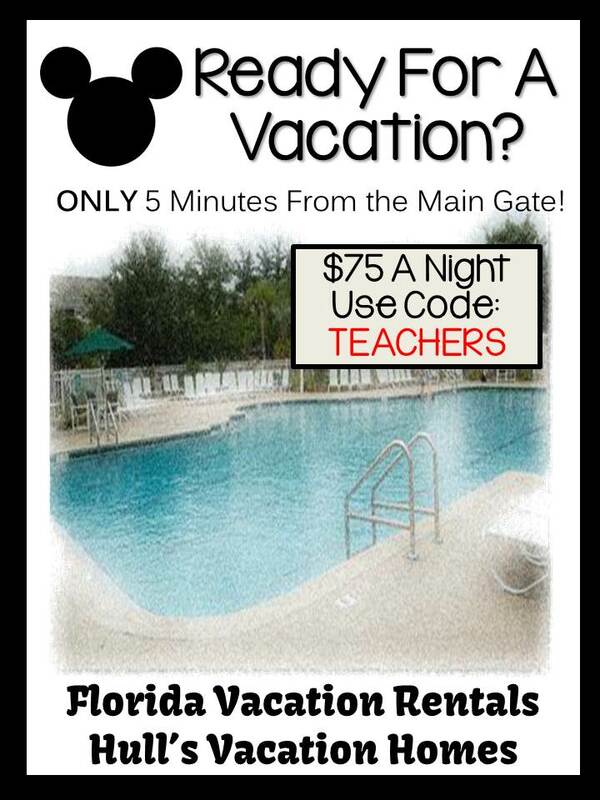 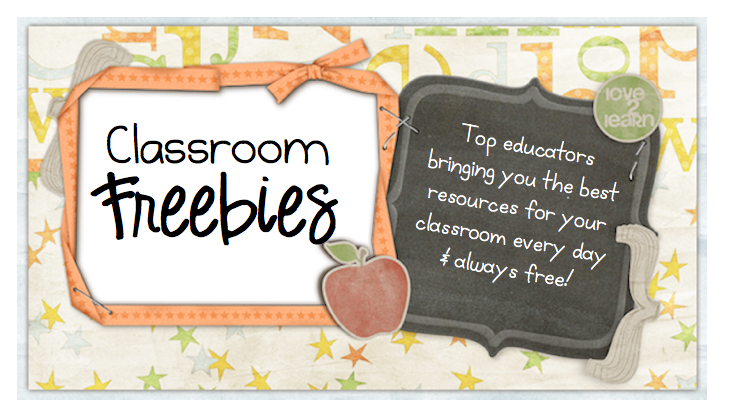 Fractions for St. Patricks Concentration, Go Fish & Old Maid for Common Core - Fern Smith's Classroom Ideas! 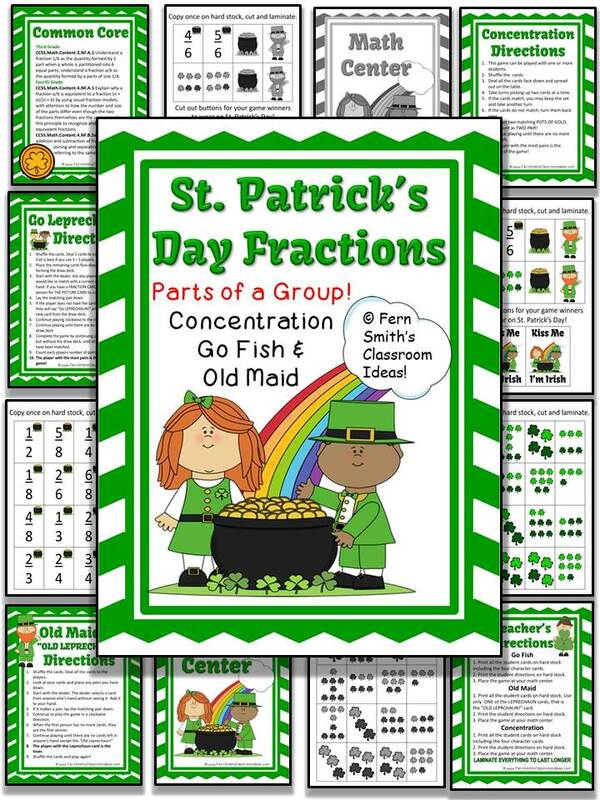 While you're planning for St. Patrick's Day, here is one of my favorite fractions center games! 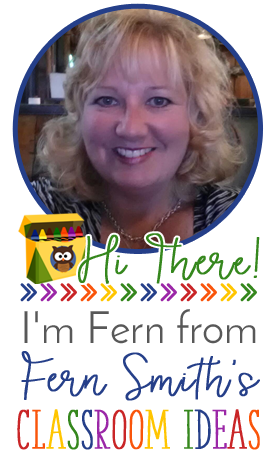 This game deals with parts of a group.